This page describes how to setup ROS’s base local planner to provide velocity commands to ArduPilot to steer a rover around obstacles. 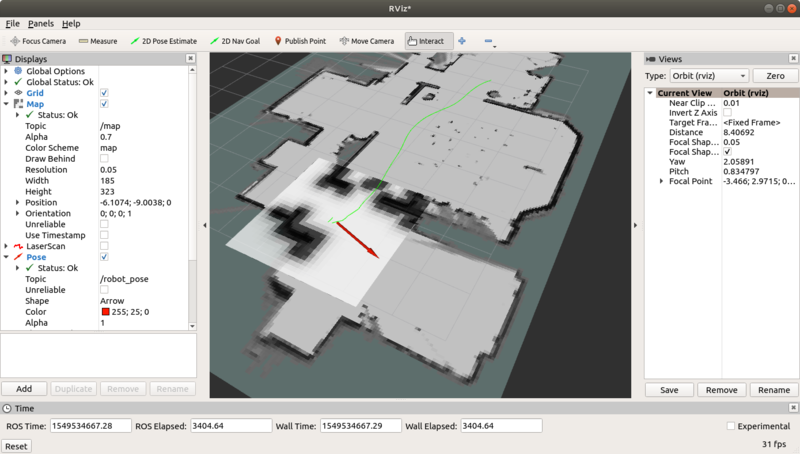 This assumes all the previous setup including Cartographer and rviz have already been completed. These instructions were tested on a Nvidia TX2 running an APSync image with ROS installed as described here.